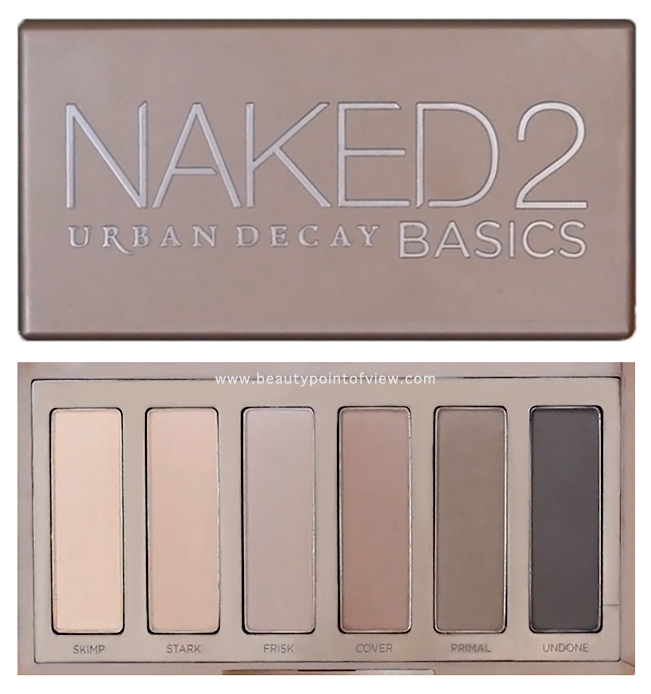 Urban Decay DUPES - Naked & Basics! W7 is a brand that I scrolled across when I was trying to do some Amazon make up shopping. If you're not an avid online shopper of make-up, I may need to convert you. 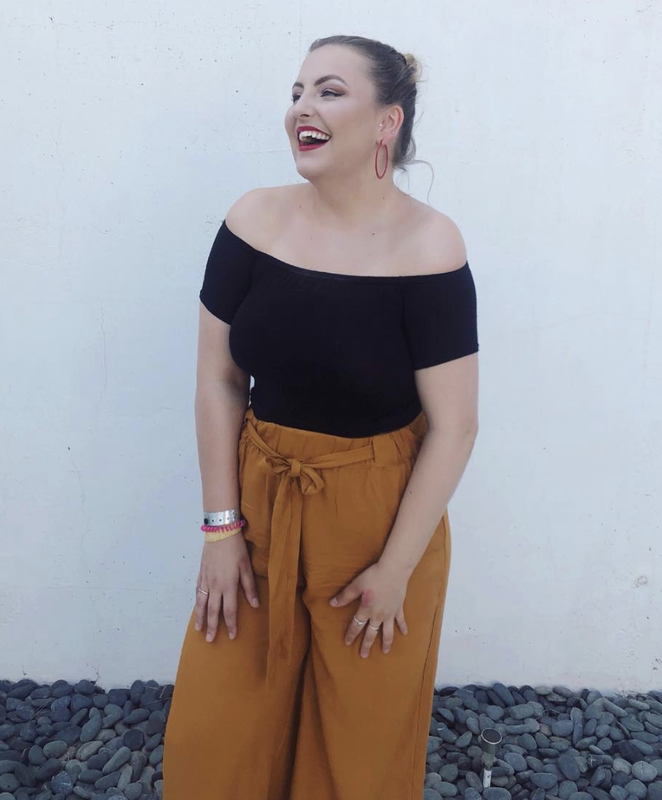 I have discovered lots of hidden treasures from online make up shopping and Amazon make up shops always make me so excited! The two palettes I picked up are the W7 IN THE BUFF - LIGHTLY TOASTED and W7 IN THE CITY. The Lightly Toasted is a dupe of Urban Decay Naked 1 whereas the In The City Is a dupe of Naked Basics 2. 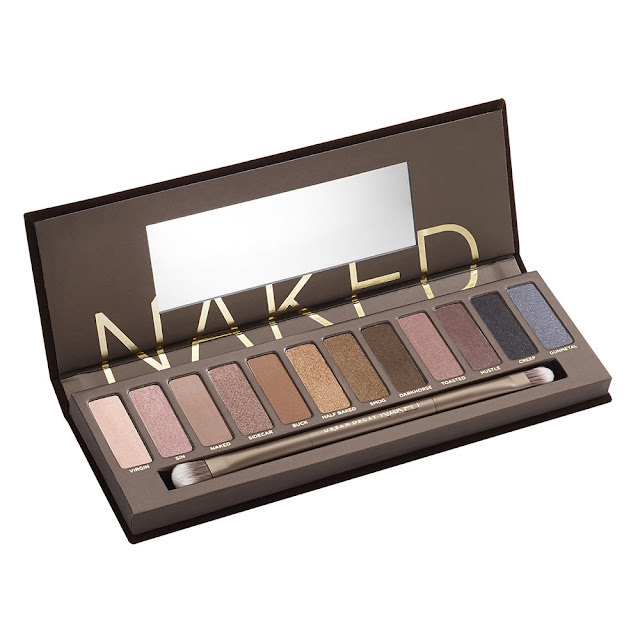 (Just to note, they also have a dupe of Naked 2, 3 & smokey as well as Naked Basics 1). The first Palette I'm going to talk about is the W7 In The City. I'll admit that palettes are my Everest, but most of my collection are shimmer so the addition of some matte's was really needed. The shades in this palette are so wearable and natural. In comparison to the Urban Decay Naked Basics 2 palette the colours are practically identical and when you're paying a tiny fraction of their prices (£3-4!! ), who can argue? The next palette is right up my street. Now although I don't own the Naked 1 palette, I do own the Naked 2 so I am able to compare their quality. Although with a drug store dupe, you're not going to get the exact same product. The colour and pigmentation is so close, that If I told someone the shadow was from Naked 1 they wouldn't question it. The brush that the product comes with is poor quality, but there's a reason why Urban Decay have the ability to distribute such high quality brushes... cough £40. I have to say the colours of this palette by photography, do not come out as vivid as they look in person! My next purchase is definitely going to be the dupe of Naked Basics 1, 'In The Mood' for £3 its incredible! I may just buy all the palettes, because that still wouldn't cost the same as 1 Naked palette. As always I hope I encouraged you to venture online to buy some beauty products, I definitely recommend W7, I'm surprised they're not stocked by SuperDrug or Boots yet!